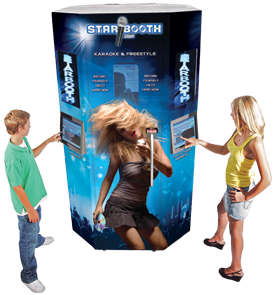 from a STARBOOTH™ Automatic Recording Studio Near You. Don't Be Afraid to Leave a Comment! !